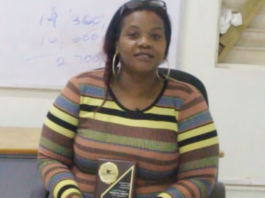 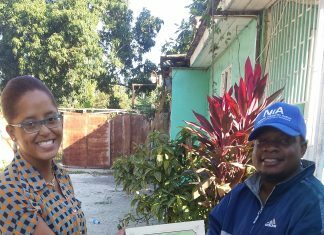 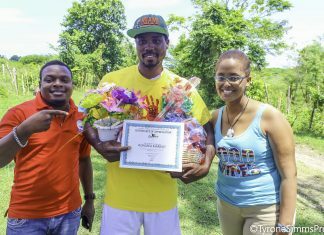 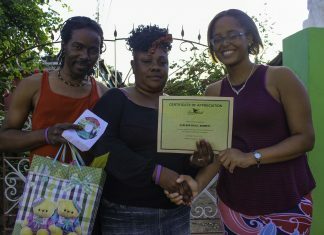 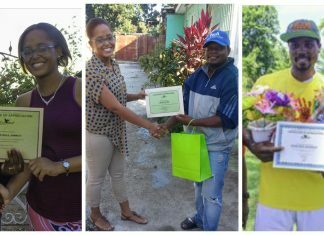 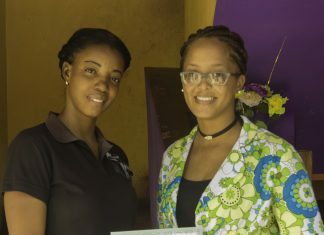 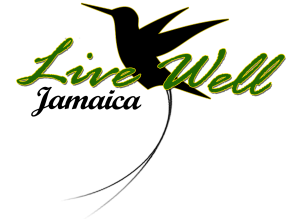 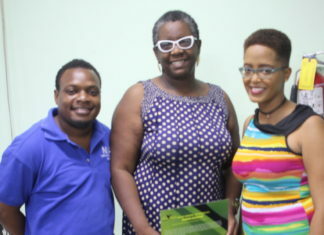 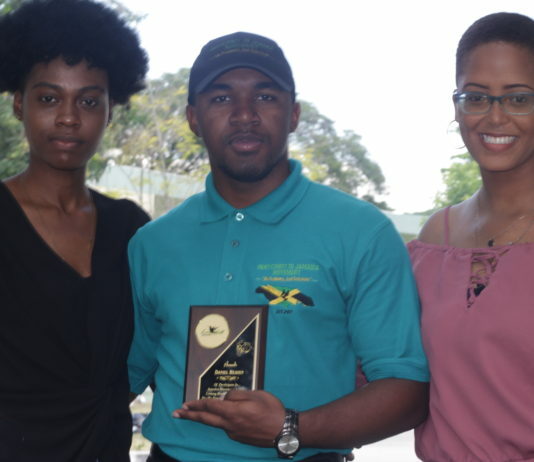 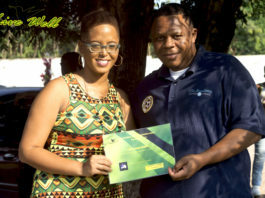 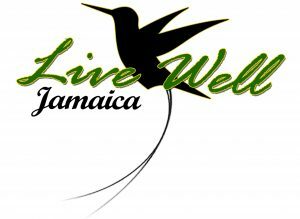 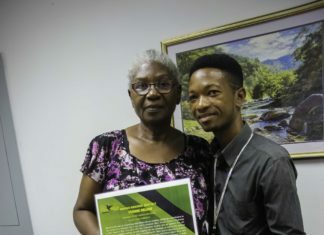 A monthly award presented by Livewellja.com to Jamaican, community builders who contribute to the development of this country through their selfless work. 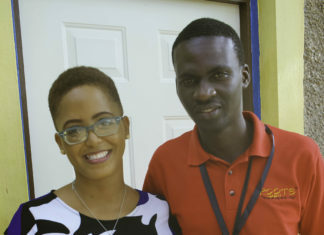 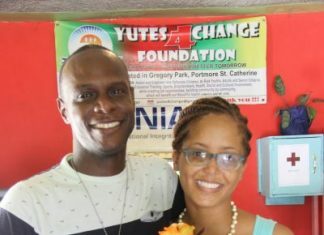 https://www.youtube.com/watch?v=StmESYd5C_8&t=114s We visited Miracle Temple Ministries on Molynes Road to recognise the Founder of Raising a Nation Foundation, Nisa Dyer for her invaluable contribution to the development of our future generation. 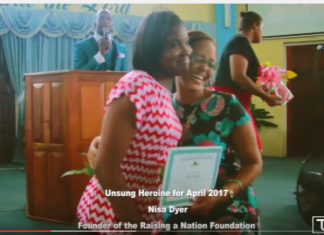 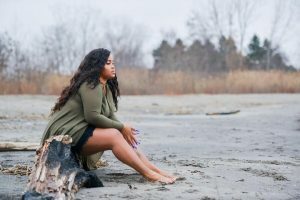 Learn more about the Raising A Nation Foundation. 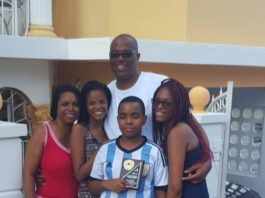 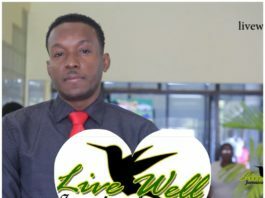 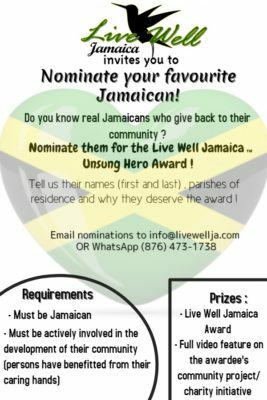 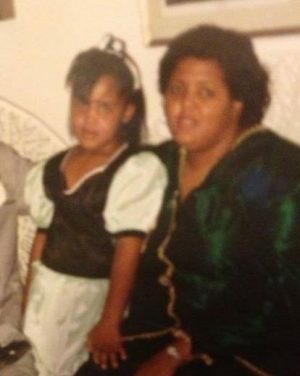 Who are Live Well Jamaica’s Unsung Heroes?